OnePlus declared during the show the Snapdragon 855 processor, that it will be the first to introduce a smartphone with a 5G modem to Europe. The company’s CEO, Pete Lau, provided such information at the Qualcomm event. The phone is to be available in the EE offer. However, the details of the project have not been given. 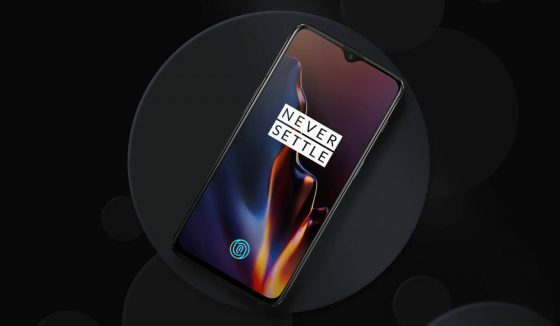 We know, however, that it will not be OnePlus 7, but another smartphone . 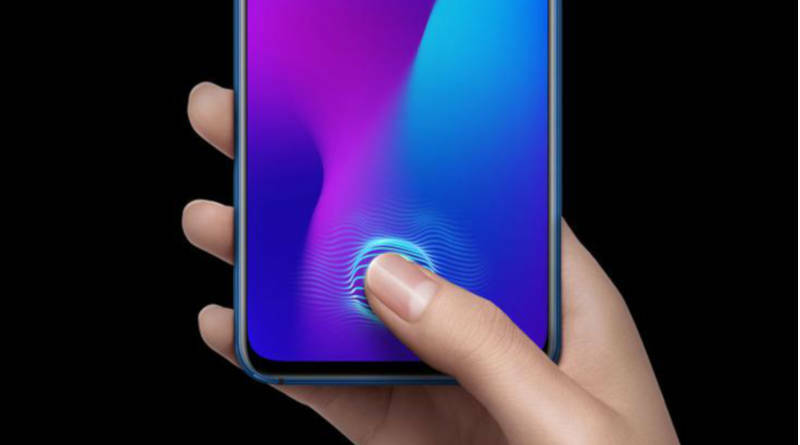 The Chinese have already reported that their first smartphone with a 5G modem will not be OnePlus 7. The premiere of this model is planned later in 2019. The device with the Snapdragon 855 and the X50 modem will start a new series in the Chinese company’s offer. Unfortunately, such smartphones will not be cheap. Pete Lau told The Verge that smartphones with 5G modems will not be cheap . OnePlus CEO says we should expect prices around $ 200-300 higher. This will make more expensive smartphones just more expensive. In the case of top models, the price will begin to approach even close to the amount of $ 1,500. In the case of the successor model 6T, however, the price should be kept at a reasonable level. Although there will probably be a small hike. The manufacturer has already accustomed us to them for the last few years. We expect the premieres in the spring of 2019. It is possible that in May.